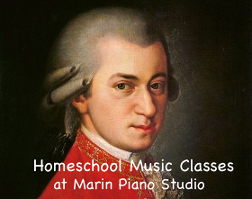 Welcome to Marin Piano Studio! 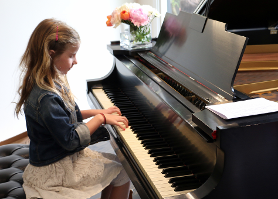 We offer an exclusive, boutique-feel, full-service approach to piano lessons that's innovative and fun. All materials are provided, extensive support is given, and students love their lessons! Lessons for students aged 3-4. Students sing, move, learn piano skills. Perfect for beginners and at the upon program competition, students will have a head start in traditional lessons! Innovative, fun program that accelerates learning. Students learn note reading, theory, technique and play FUN songs! Tons of performing opportunities! It's never too late to learn, or pick up where you left off! Private and group classes are available. We work with your schedule and preferences. 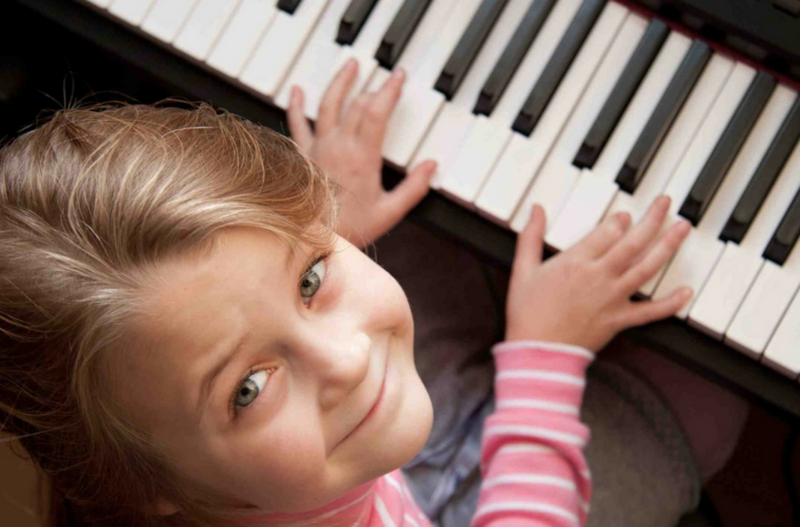 Piano Classes, Music Appreciation, or both! Come join other homeschoolers in a fun, engaging environment! 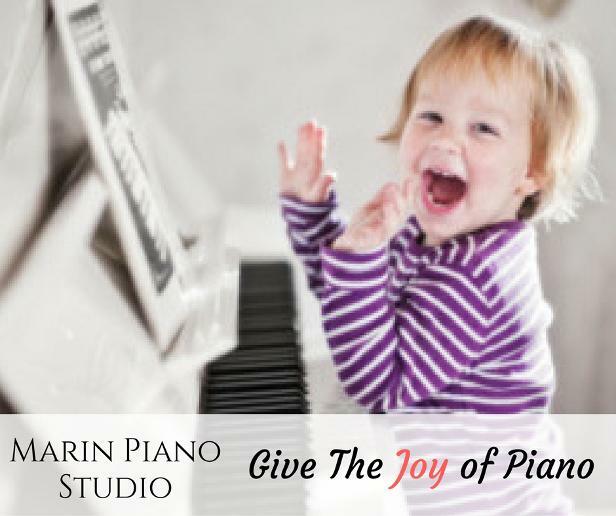 Marin Piano Studio is located in Corte Madera, just off Highway 101 and 10 minutes North of the Golden Gate Bridge. Call 415-272-5318 or fill out the form, below to get started.